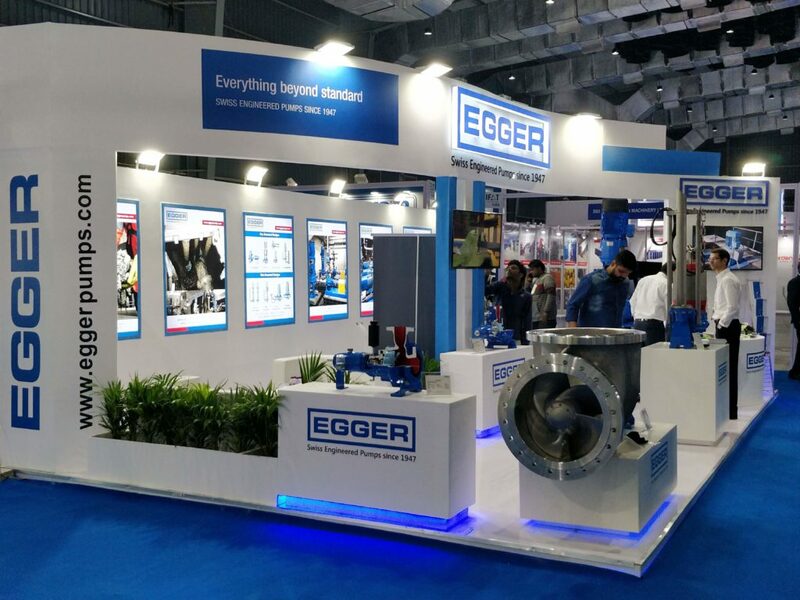 Our subsidiary Egger India participated at IFAT India 2018 with a great exhibition booth. This Waste Water exhibition, a three day event from 15th to 17th October 2018 was held in Bombay Exhibition Centre, Mumbai. The Egger booth was well attended during the 3 exhibition days. We would like to thank all the visitors for their interest and for the constructive conversations. 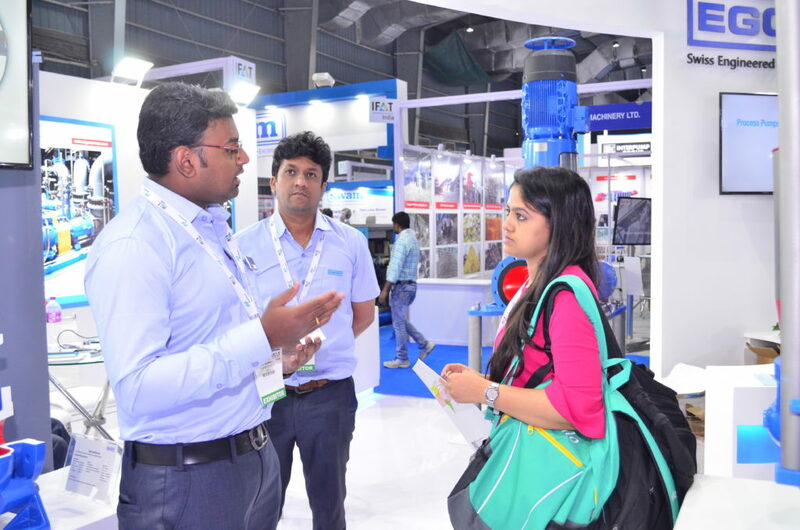 Due to the great industry demand there will be two editions of IFAT India in 2019: from October 16 to 18 in Mumbai and from December 5 to 7 in Delhi. 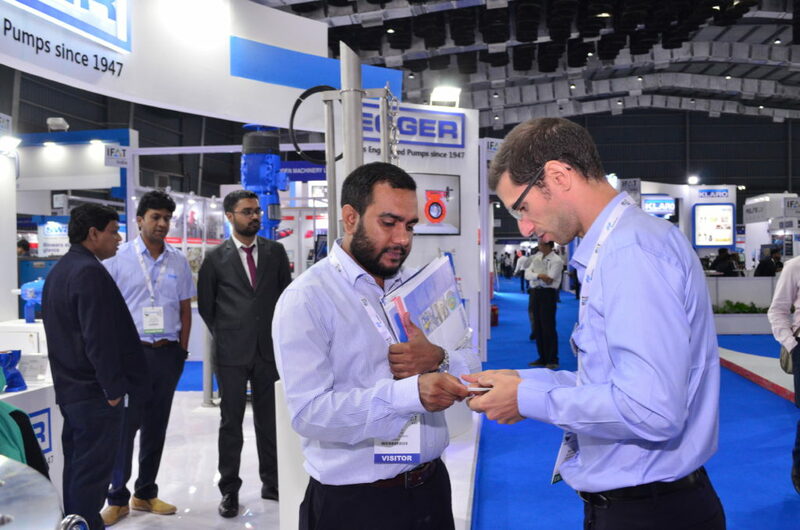 Our Egger team looks forward to seeing you in Mumbai 2019.